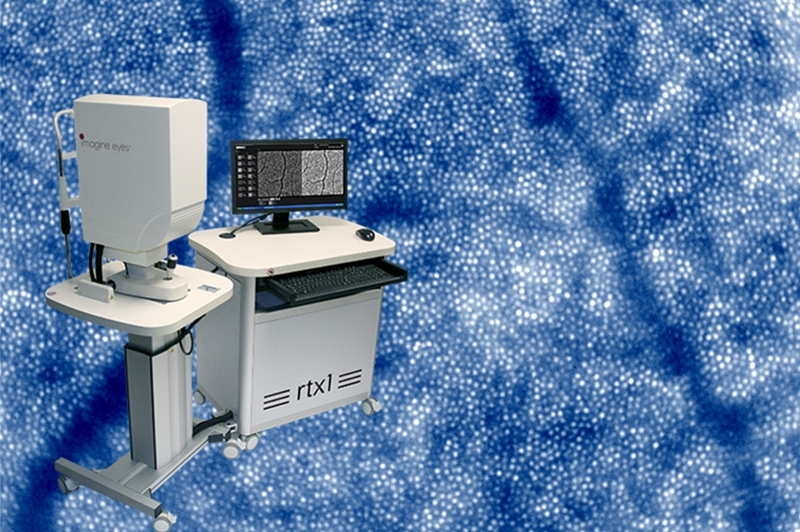 Clinical results obtained with the rtx1 Adaptive Optics Camera will be presented at the 2nd Conference of the Ophthalmology Journal “Update in Ophthalmology” on February 10th, 2018, in Lublin, Poland. The lecturer, Dr Françoise Sadler from the Centre for Ophthalmology at the University Hospital in Tübingen, Germany, will show how retinal lesions caused by genetic diseases could be examined at the cellular level thanks to ultrahigh-resolution images acquired using the rtx1. Imagine Eyes’ partner in Poland, Dr Robert Mercik, CEO at InView Medical, will attend the conference. If you’d like to meet him and learn more about the rtx1, click here to send him an email.